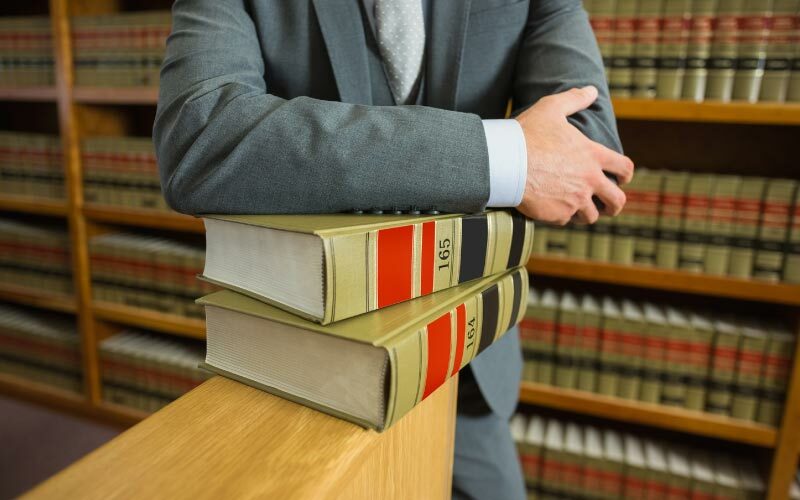 At Salem McCullough & Gibson Professional Corp, we offer a wide range of legal services to individuals, businesses, and municipalities in Windsor. 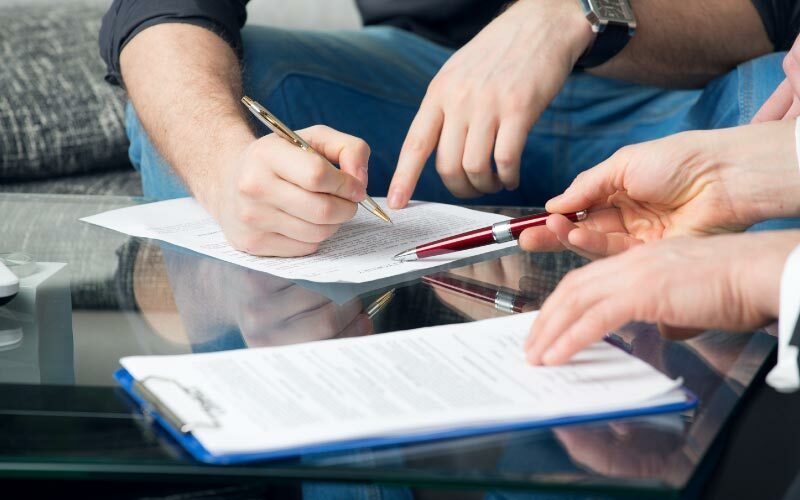 Our lawyers have experience in areas from family law, real estate, and civil litigation to corporate and commercial issues, wills and estates, and municipal law. 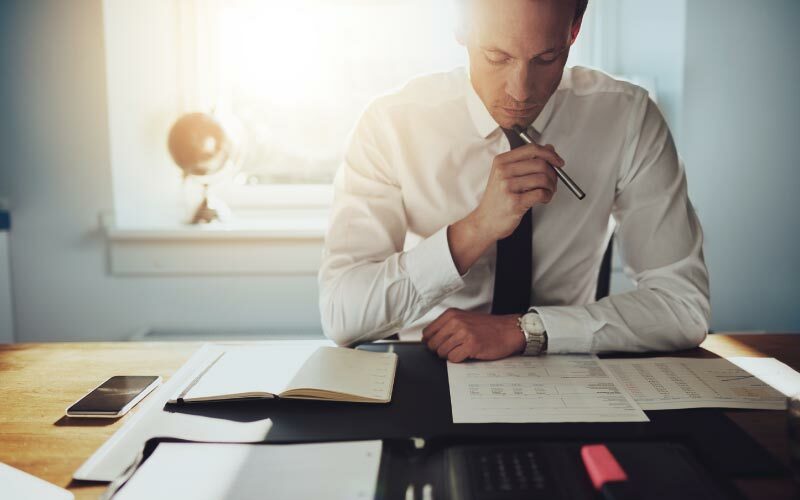 We understand that seeking legal advice may mean that you are already under a lot of stress and unsure of how best to proceed. 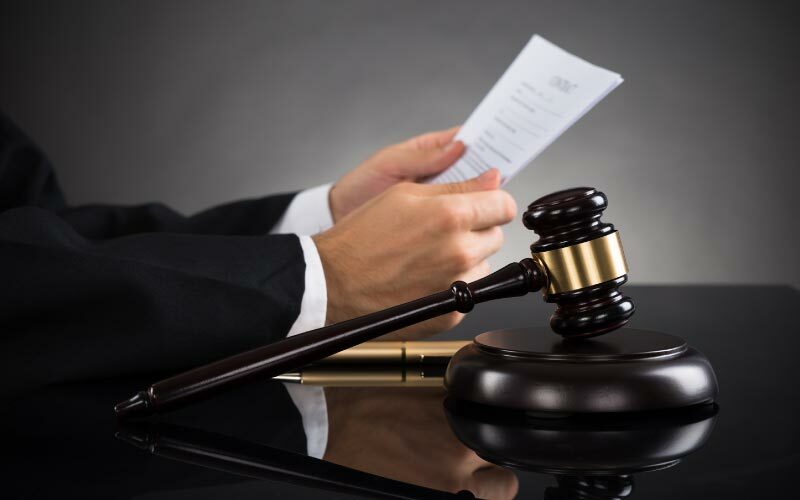 The lawyers at Salem McCullough & Gibson Professional Corp have over 50 years of combined law experience. We know what to expect in certain situations and have the knowledge to meet challenges head on. Our family law lawyers have experience in subjects like marriage contracts to separation agreements. 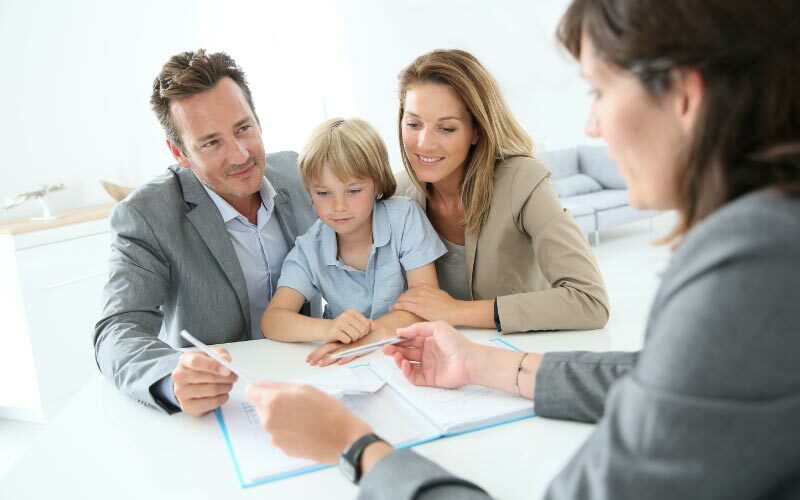 When it comes to family law, our lawyers take the time to advise you and reach a decision that is best for all parties involved. It’s important to plan for the future. That’s why Salem McCullough & Gibson Professional Corp offers legal advice for wills and estates. We can provide estate litigation and other services from drafting wills and Powers of Attorney to ensuring the proper distribution of estates. If you are interested in hiring one of our lawyers, contact Windsor’s Salem McCullough & Gibson Professional Corp today. Free onsite parking is available at our office.